Joplin, Mo. 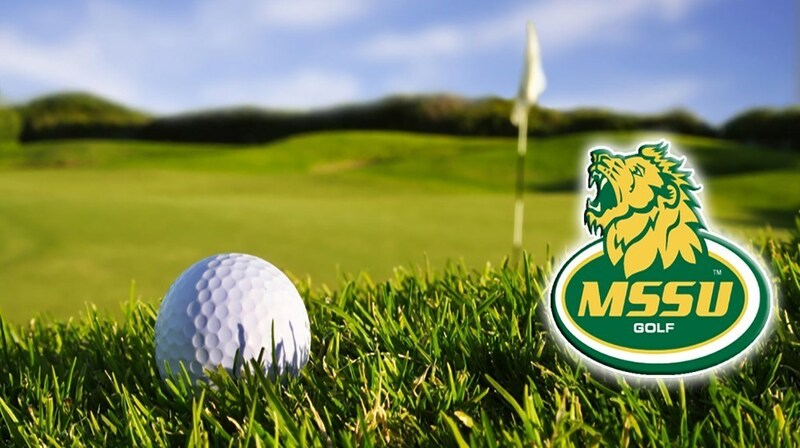 – Missouri Southern Director of Athletics Jared Bruggeman has announced the department will be adding its 15th intercollegiate sport this fall as MSSU will add women’s golf to compete beginning in the fall of 2018. Current men’s coach Mike Wheeler will serve as the head coach of the program which will begin competition this fall and will be the 11th school in the MIAA to offer women’s golf as a sport. Along with Missouri Southern, Northeastern State, Central Oklahoma, Missouri Western, Lindenwood, Central Missouri, Northwest Missouri, Nebraska-Kearney, Fort Hays State, Southwest Baptist and Lincoln all sponsor the sport. “The addition of Women’s golf has been a goal of mine for some time,” Wheeler said. “This would not be possible without the support of the local golf community and its facilities. I’m excited at this opportunity and new challenge and there are many tremendous female golfers in the region that will now get a chance to represent Missouri Southern. The Lions will begin in a full schedule beginning this fall and will compete in the 2019 MIAA Championships alongside the men’s team.